Oct. 30, 2018, 2:30 p.m. 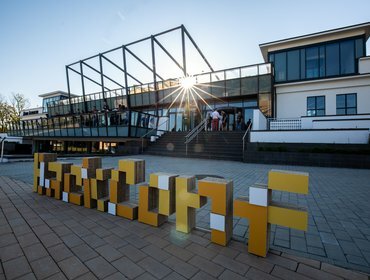 Thanks to all of you who attended, supported and participated in HackConf 2018! Last weekend was extraordinary: In 3 days over 1000 passionate tech folks joined us for the fourth edition of HackConf. 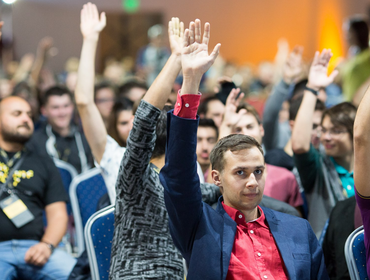 We’ve collected the presentations from our speakers, so you can review your favorite talks or check out any you have missed. Sept. 21, 2018, 1:37 p.m. Here are a few wise and fun-loving suggestions from our team. Sept. 11, 2018, 3:35 p.m.
You probably already know that this year’s speakers and their talks are going to be something special. 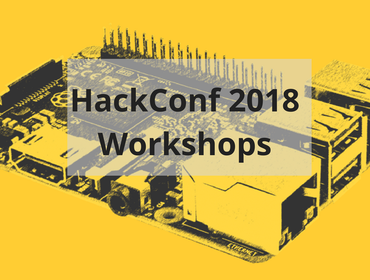 Now, in keeping with tradition, let’s keep our minds sharp and talk about HackConf2018’s workshops. 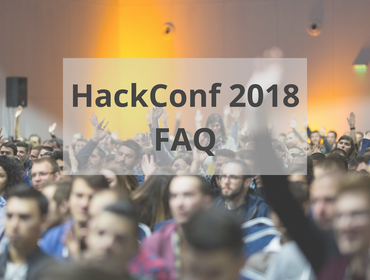 Aug. 31, 2018, 1:29 p.m.
HackConf 2018 draws near! Here are some of the questions we’ve received. Aug. 27, 2018, 9:41 a.m. 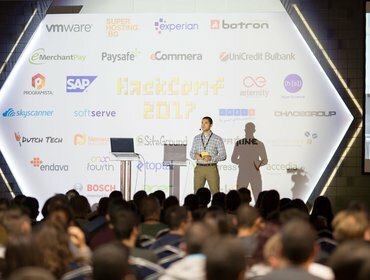 So, two weeks ago we announced a Call For Speakers for HackConf 2018 (Sofia, September 15-16). Now, let’s check some boxes and see exactly what we’re looking for. ⏰ This Call for Speakers closes on July 15, 2018, midnight EEST.